The best of both worlds – high absorption paper on top and a plastic bottom that won’t soak through. Surveys show that interior service soils are the most single and most frequent complaint by service customers. 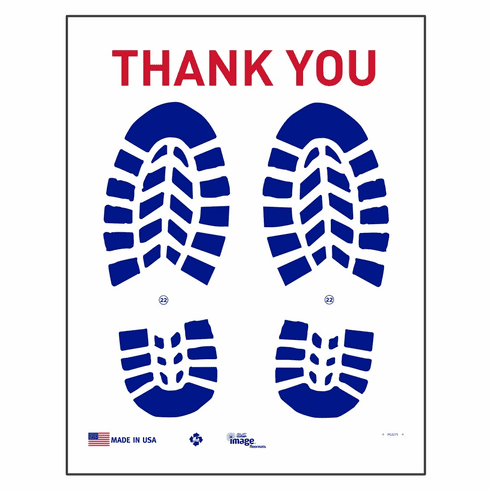 Use these as the foundation of your dealership’s own premium also available in 100%, toxic free recycled paper. **Please note: Additional shipping charges may apply for this product due to the heavy weight of the product. 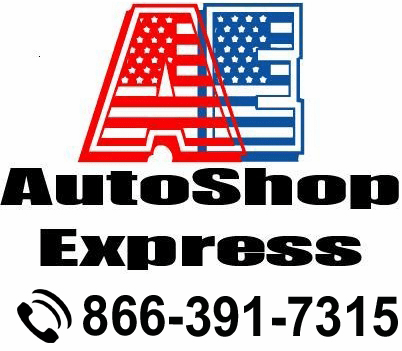 Copyright © 2006 AutoShop Express,LLC All Rights Reserved.